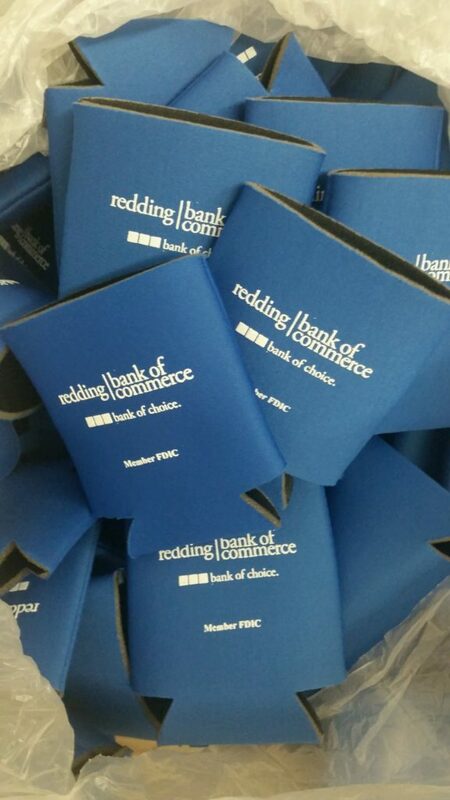 Courtesy of Redding Bank of Commerce, the first fifty fans through the gate tonight will receive a cup koozie! And….it’s Friday. You know what that means. Tri-Tip sanwiches for dinner. Served with cole slaw. Yummmm!